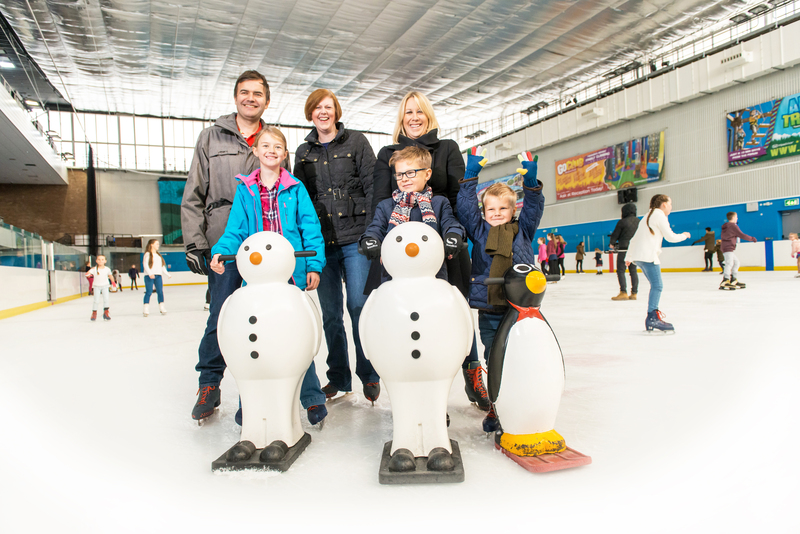 Come Ice Skating at Billingham Forum Ice Arena - the coolest place in town! There is something for everyone to enjoy whether you have a fun filled family day out or have a laugh with friends and loved ones! Inspired by Dancing on Ice and want to learn do skate like the stars? Why not try our Learn to Skate sessions with qualified ice professionals and even Andrei Lipanov himself!